One of the biggest problems facing many companies is keeping up with the breakneck speeds at which technology is advancing. In the last three decades alone, we’ve gone from landlines, to cell phones, to smart phones and other wireless devices, and computer technologies are advancing just as rapidly. This has created all kinds of risks for companies that want to remain on the cutting edge in order to compete, but also have to contend with security and cost. Unfortunately, purchasing new technology is only half the problem. Businesses also have to determine how best to dispose of IT assets when they become outdated and get replaced. 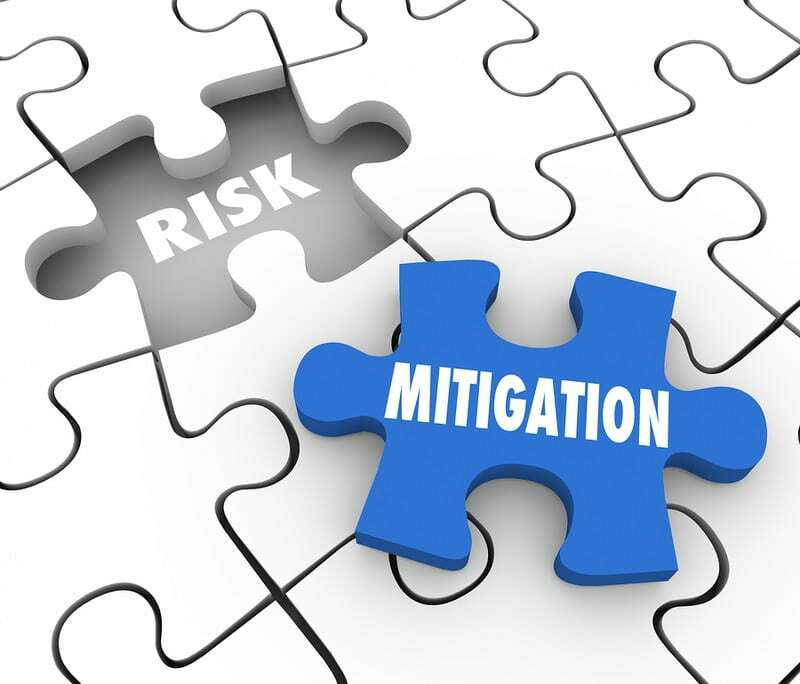 What are the risks associated with IT asset disposal and what can you do to mitigate them? The greatest concern for many companies when disposing of old computer equipment and mobile devices is data security. Not only do most companies understand the importance of protecting the sensitive, personal data their customers provide, but there are also privacy laws in place that must be adhered to in order to avoid government penalties and other legal issues. Any IT asset disposal (ITAD) plan must include steps to eradicate all traces of confidential data from old equipment before resale or destruction. The best way to do this is to partner with a certified and reliable company that has the expertise to completely wipe data before selling equipment, or that offers shredding and recycling of parts for your peace of mind. While lawmakers try to keep up with the growing number of issues presented by computer and Internet technologies, millions of tons of e-waste are being dumped across the globe year after year. Whether there are laws in place to regulate dumping or not, however, companies must seriously consider whether they want to be part of this growing environmental concern or if they want to take steps to protect the environment when disposing of e-waste. At the very least, you must comply with laws related to proper disposal of toxic elements within electronics. However, going the extra mile to resell or recycle outdated equipment can also infer benefits, from recouping costs to gaining eco-friendly bragging rights that are sure to appeal to a certain segment of the consumer public. The right partner in e-waste recycling can help here, and you’ll want to seek out a company that can handle your e-waste responsibly. Look for R2 and/or eStewards certifications to ensure safe, secure, and responsible e-waste recycling practices. Cost is always a concern in the business world, and you need to think about how every action you take either makes you money or saves you money. The right ITAD plan could do both. On the one hand, hiring a reputable firm to wipe and resell old equipment could help you to recoup some of the initial expense of purchase. On the other side of the coin, proper disposal of IT assets could help you to avoid untold expenses associated with causing environmental harm with illegal dumping, or costs related to stolen data, including government penalties, lawsuits, lost business, loss of reputation, and so on. All in all, your company has the opportunity to mitigate risk factors when it comes to IT asset disposal, and partnering with a reliable asset management company is a great place to start.